President of the Avery Dennison Foundation, Alicia Procello Maddox began her career in community investment and grant management in 1992 with Planned Parenthood. Over her two-year tenure as a health educator, Alicia Procello Maddox recruited and trained 150 volunteers and developed educational programs for 25 schools across Los Angeles. In 1994, she left Planned Parenthood to pursue a master of public health (MPH) at the University of Michigan School of Public Health in Ann Arbor. She continued her community-organizing work as a public health liaison, building partnerships between the college and local nonprofits. 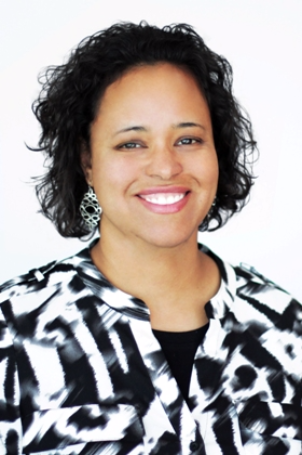 Alicia Procello Maddox subsequently secured a position at the California Wellness Foundation in California. In her initial role as a program officer, she managed grants that increased diversity in the healthcare field and supported women’s health. Later, she served as program director, overseeing a $20 million program focused on improving health outcomes. Ms. Maddox transitioned to a role with Nike in 2003. Serving initially as senior community manager for US Community Affairs and then as corporate responsibility manager, she administered a multimillion-dollar community-investment program that focused on the development of sports surfaces, sports programs, and other athletic infrastructure. In 2009, she joined the Avery Dennison Corporation. Her responsibilities here include directing the entire grant-making process and community-engagement programs for 25,000 employees. President of the Avery Dennison Foundation, Alicia Procello Maddox began her career in community investment and grant management in 1992 with Planned Parenthood.